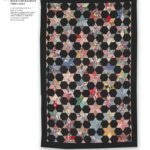 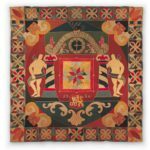 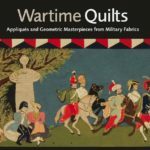 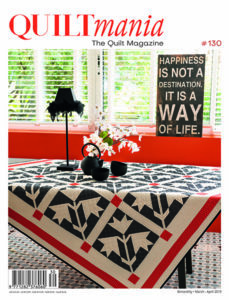 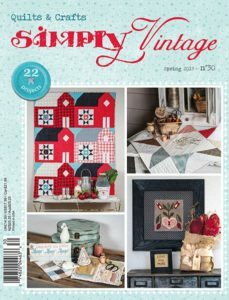 Wartime Quilts - Quiltmania Inc. 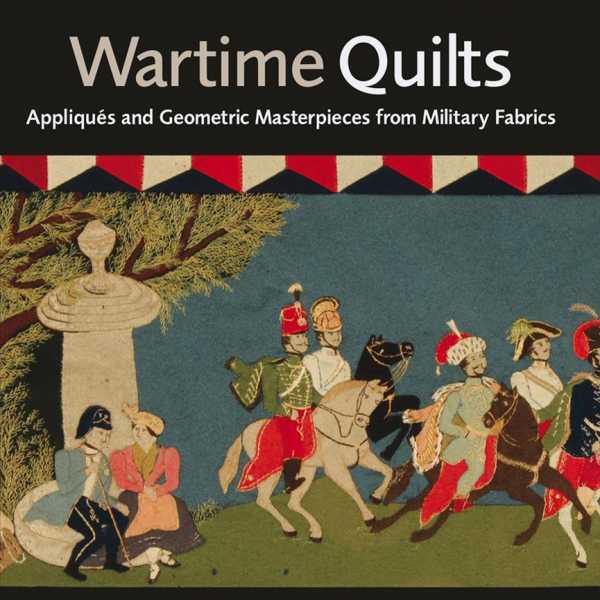 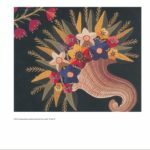 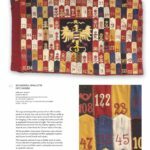 This striking book written by Annette Gero gathers an extraordinary collection of quilts created during wartime. 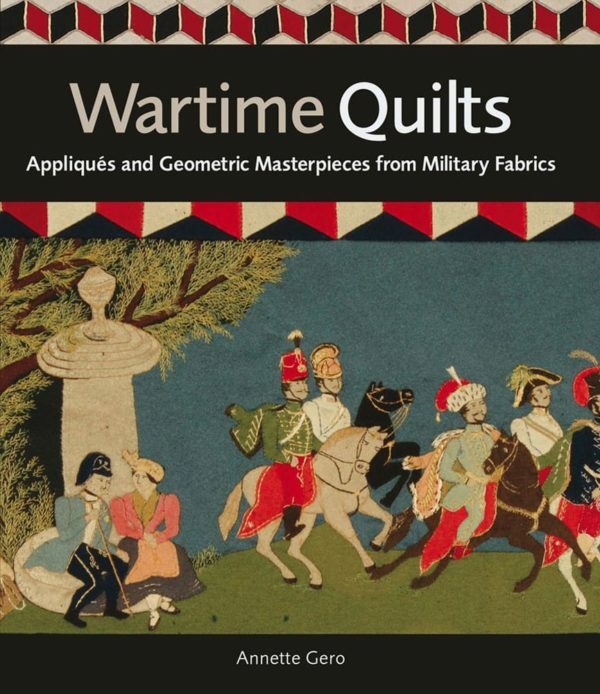 The majority of this book is dedicated to works made by men, mainly soldiers; at most only one hundred of these spectacular pieces exist throughout the world. 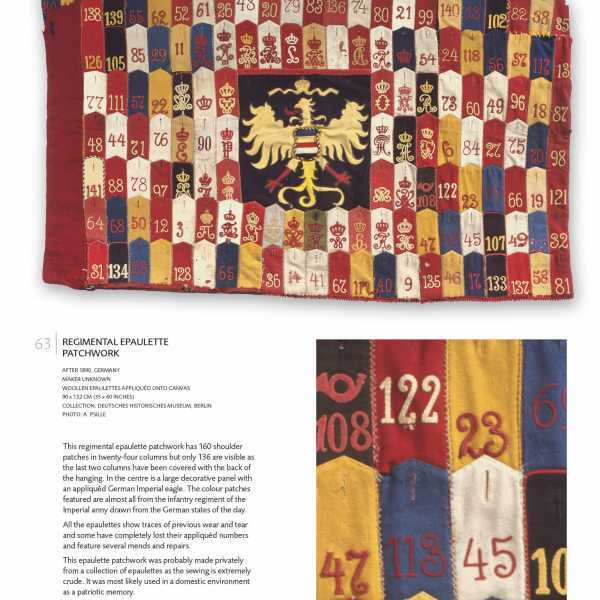 The fabrics used are those from their military uniforms, and the motifs relate to extraordinary events. 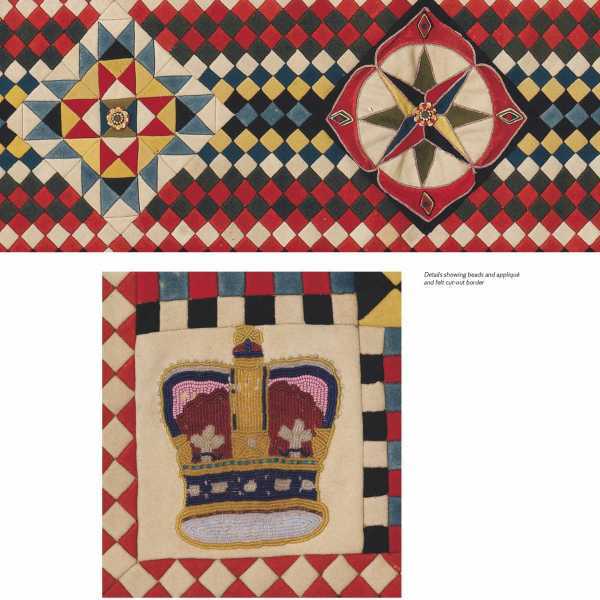 The piecing and appliqué work is exceptional. 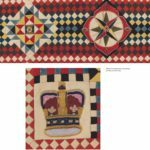 Each one is well documented and sheds new light on these difficult periods, dating as far back as 1760. 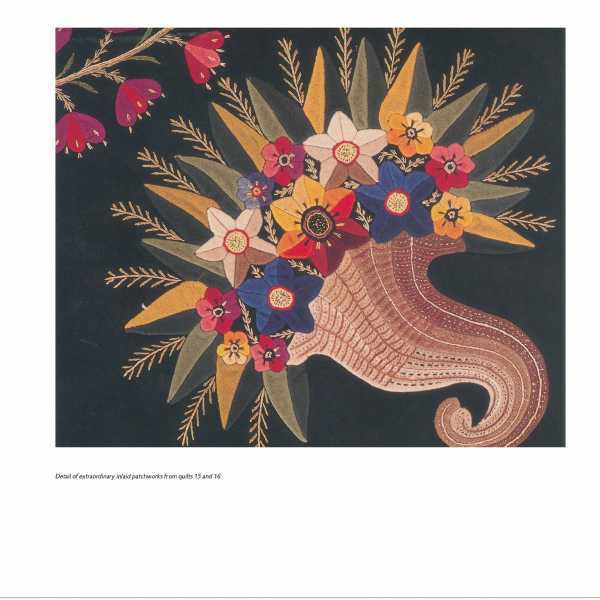 The photos, historical research and illustrations are all superb! 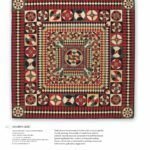 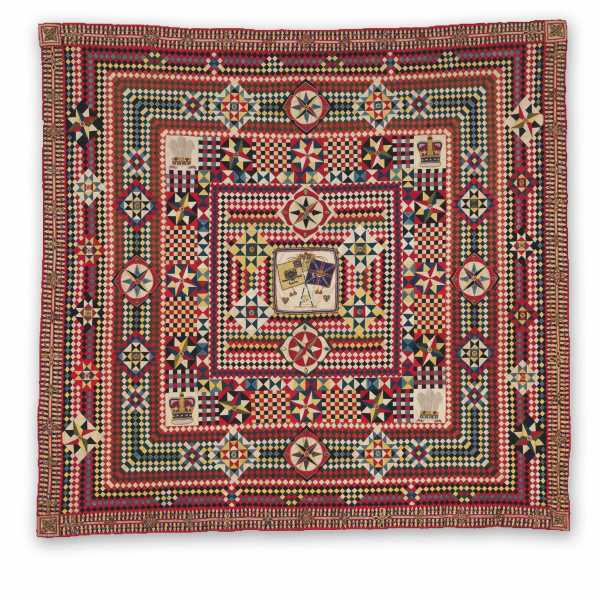 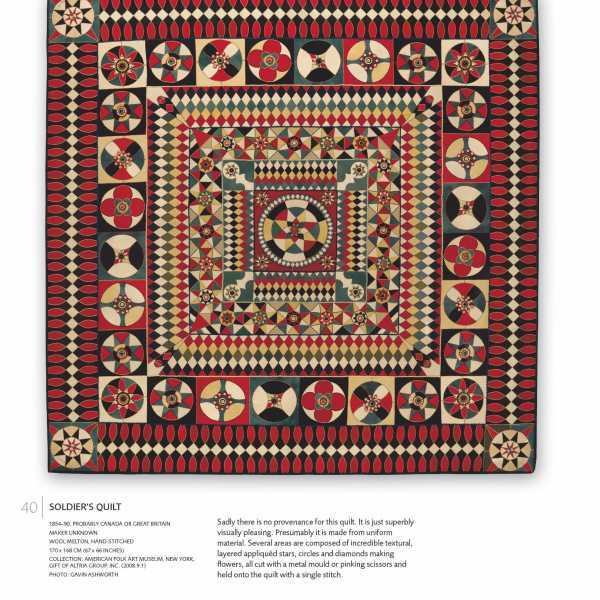 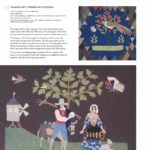 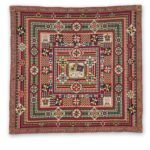 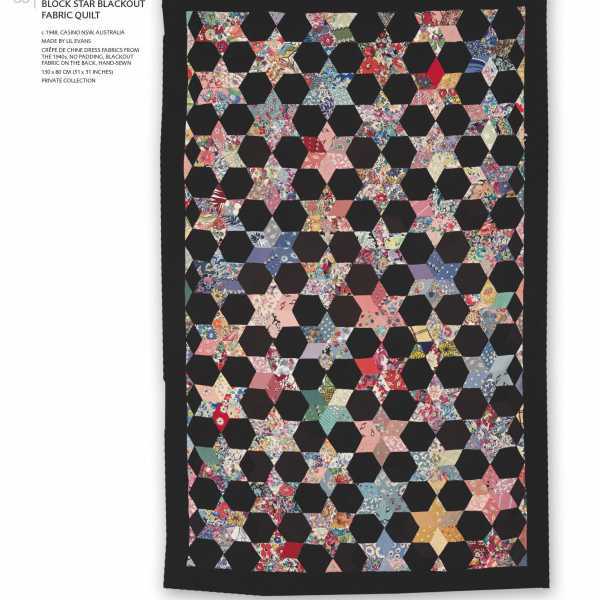 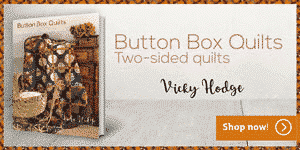 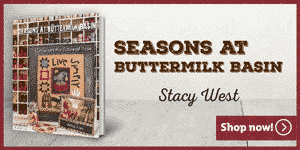 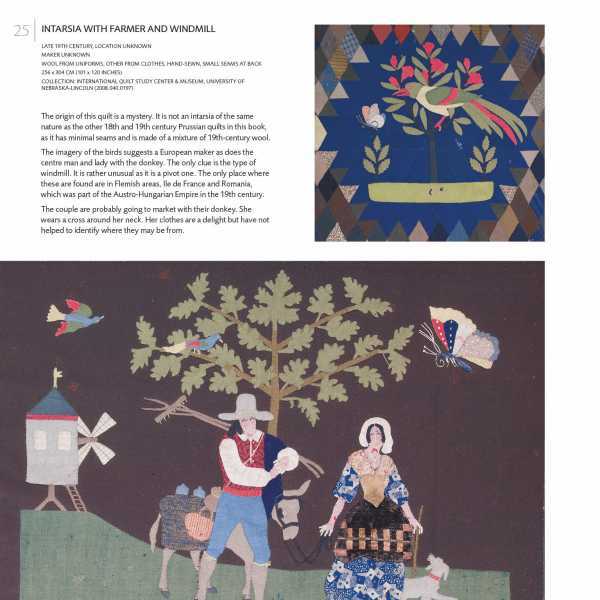 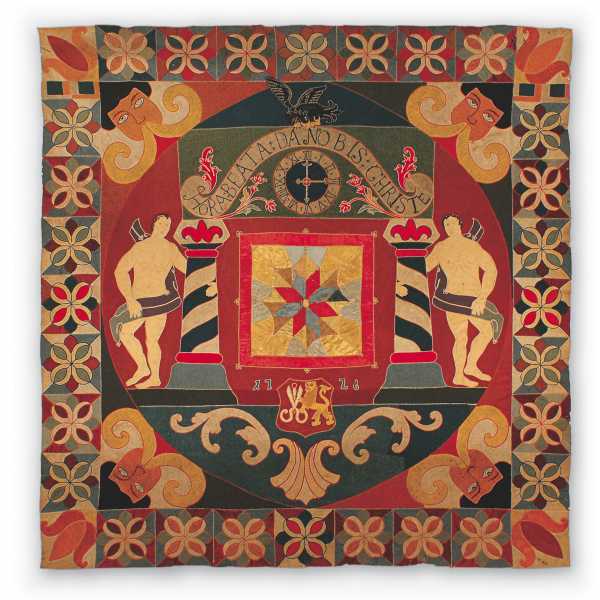 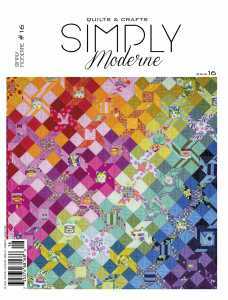 Beyond the historical aspect, it is also an inspirational bible of traditional quilts.